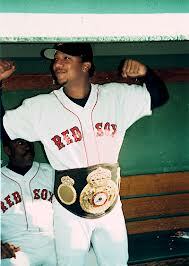 A Culture Touch For Pedro Martinez – Expanding your culture, one touch at a time. 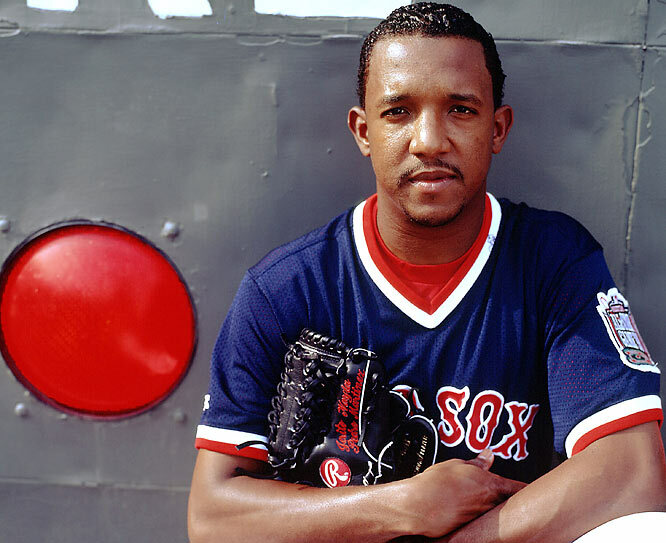 Congratulations Pedro on being inducted into the Baseball Hall of Fame. 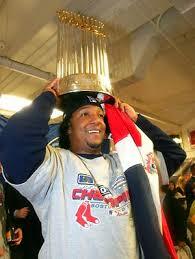 Thank you for the memories.